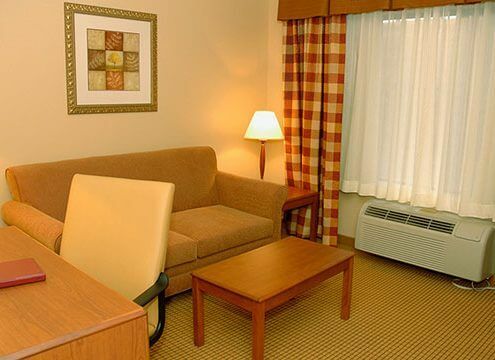 The Holiday Inn Express is a popular choice amongst value for business and leisure travelers given its clean and comfortable accommodations, which include king and double queen standard rooms as well as suites. 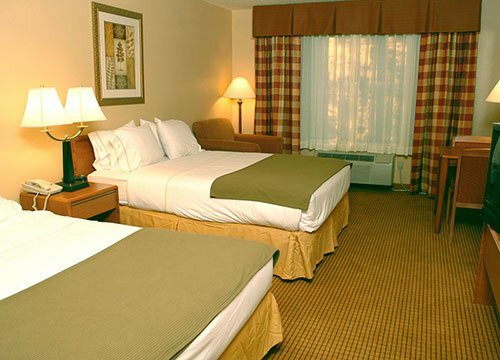 The hotel’s proximity to Glenwood Springs’ major attractions, dining, and shopping make it a convenient choice for guests looking to relax and enjoy a Colorado mountain town getaway. Looking to experience the benefits of the natural healing mineral waters of Glenwood Springs, check out the Holiday Inn Express’ Soak and Stay package. Located just blocks from the heart of downtown and a short drive from great skiing and snowboarding at Sunlight Mountain. 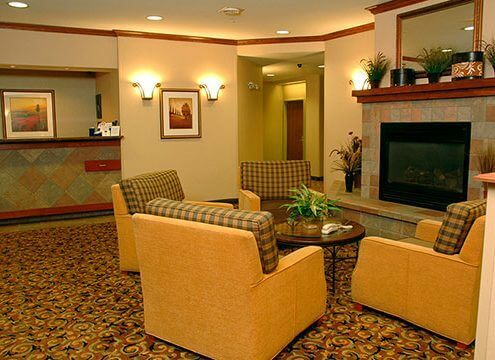 Amenities like complimentary Express Start Breakfast Bar, free wireless internet, outdoor pool, barbeque grills and much more ensure a complete stay and positive guest experience.